On August 31, 2016, in a 3-0 ruling in Wilson v. Lynch, the US 9th Circuit Court of Appeals held that a ban preventing medical marijuana card holders from purchasing firearms is not a violation of the Second Amendment of the US Constitution. Wilson had attempted to purchase a firearm in Nevada. However, the store owner knew that she held a marijuana registry card. The store owner also knew that the Bureau of Alcohol, Tobacco, Firearms, and Explosives (ATF) forbade unlawful users of marijuana from possessing firearms or ammunition and forbade federal firearm licensees from selling firearms or ammunition to them. If the gun store owner did not comply, he would have jeopardized his federal firearms license. The gun store owner refused to sell a firearm to Wilson. Subsequently, Wilson sued the government, arguing that the government had unconstitutionally burdened her individual right to bear arms under the Second Amendment. Nevada’s constitution was amended in 2000 to provide for medical marijuana use. At the time of Wilson’s lawsuit, medical marijuana was legal under Nevada law. However, marijuana is still classified as a Schedule I controlled substance under the Controlled Substances Act, a federal law. As a Schedule I controlled substance, marijuana is deemed to have no currently accepted medical use in treatment, and there is a lack of accepted safety for use of the substance under medical supervision. Consequently, marijuana remains illegal under federal law, as well as federal regulations, even though marijuana has been legalized in some states under state law. Moreover, federal law prevents users of marijuana from possessing or purchasing any firearms or ammunition. The ATF’s letter to federal firearm licensees reinforced federal law and regulations, and it prevented the gun store owner from selling a firearm to Wilson. Wilson argued that the fit between violence prevention and the federal law, federal regulations, and ATF’s guidance was unreasonable. She argued that they would deprive non-violent people such as herself of their Second Amendment rights. In response, the Government argued that studies, surveys, and legislative determinations supported a strong link between drug use and violence. The Court held that the fit between the challenged federal statutes, regulations, and guidance and the Government’s substantial interest of violence prevention was reasonable. In his opinion, Hon. 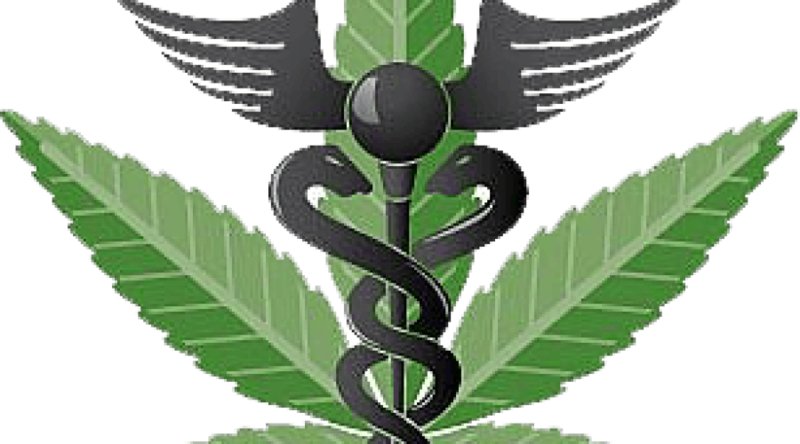 Jed S. Rakoff wrote, “It may be argued that medical marijuana users are less likely to commit violent crimes, as they often suffer from debilitating illnesses, for which marijuana may be an effective palliative. They also may be less likely than other illegal drug users to interact with law enforcement officers or make purchases through illicit channels. But those hypotheses are not sufficient to overcome Congress’s reasonable conclusion that the use of such drugs raises the risk of irrational or unpredictable behavior with which gun use should not be associated.” The Court held that the district court did not err by dismissing the Second Amendment claim. The attorney representing Wilson said that he plans to appeal the decision. So, the Court’s ruling may not be the last that we see of this issue. But as it stands, the 9th Circuit’s decision is now controlling authority (absent a future US Supreme Court decision) in Nevada, California, Alaska, Arizona, Hawaii, Idaho, Montana, Oregon, and Washington, as well as the territories of Guam and the Northern Mariana Islands. Despite this decision, there are still other laws that affect one’s ability to own or possess a firearm. If you have questions about your rights to own or possess a firearm, or if you have been arrested for a marijuana- or firearms-related offense, call The Wright Law Group today. With over 25 years of experience in Criminal Law and Litigation, The Wright Law Group, P.C. is well-equipped to assist you. Call us now at (702) 405-0001. Our consultations are always free and confidential.